Amico is a protecting device against tension jolt. 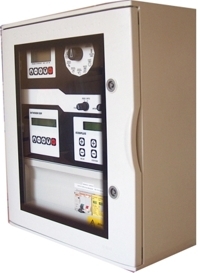 It goes to place to protection of eventual thirds devices, for example irrigation programmers. 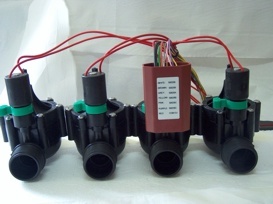 Amico is very advised for use with our products. 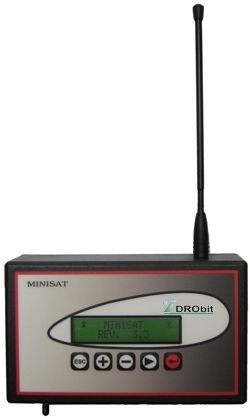 - It can provide a complete protection to all IDROBIT programmers, working with 220 VAC. - Reduction of dangerous tension peak like the ones inducted by the switching of inductive loads, pumps, etc. because is provided of a line filter that do that. 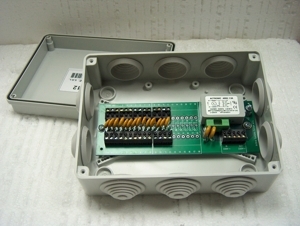 - Protection from atmospheric discharge that when reach the ground can go to programmer circuit, causing serious damages. This is limitated by the presence of Varistors that provides to unload electric current to the ground. 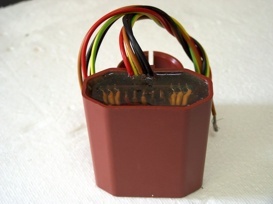 - In case of accidental circuitbreak, a fuse provides to avoid circuit damages.